In the two years since Multimedia Journalism: A Practical Guide was published, some of the most useful applications for reporters have changed. One really good one has folded. Another has ended its free version. A third has radically overhauled what it lets you do on it. So it’s time for some essential updates. So here, for students using Multimedia Journalism (MMJ), is a January 2018 update on the areas affected, with alternatives to those applications. The story-telling platform Storify closes in May 2018. 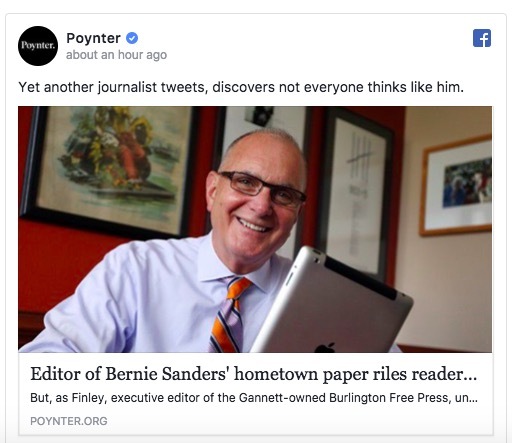 Storify was a unique – and uniquely useful – platform for journalists because it was more than just a curation resource. 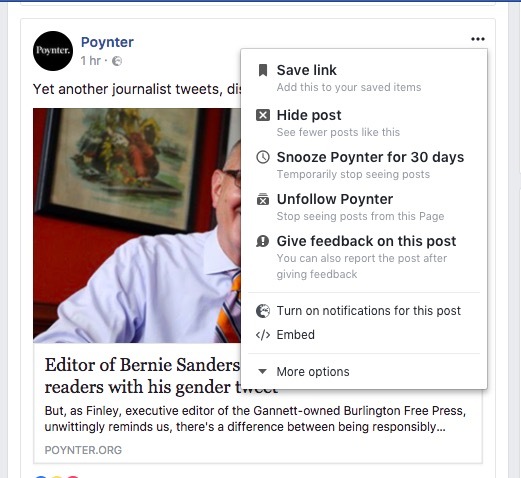 It let you write a story into which you could embed elements from a wide range or resources – tweets, Facebook updates, video, audio and more. 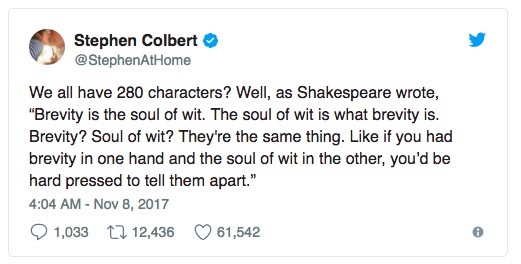 You could pick your source elements, combining them with your own text to form a coherent story, rather than just a series of disjointed snippets, and design your page. If you have been using Storify and want to grab your content before it disappears, this post covers how to export and save it. So, now that it is gone, are there any suitable alternatives to it? Unfortunately, most of the alternatives are fine for curating a subject – such as Scoop.it, which we also feature in MMJ on page 211 and here in the companion website. But Scoop.it and other alternatives are much less effective in creating a coherent news story. It’s best to look to WordPress, the CMS that we feature throughout MMJ, for the solution. WordPress supports embedding a huge range of urls by default. You just get the url of the content you want to transfer, paste it onto its own line in your WordPress post or page, and the snippet appears. We covered doing this with YouTube videos in MMJ unit 3A6 on page 114 and here on the companion website. There’s a guide to embedding here. Alternatively, you an often also install a plug-in specifically for adding content from Facebook, Instagram or one of a range of other platforms. The process is the same, wherever you are taking content from, but we’ll run through a range of platforms so you get the idea. 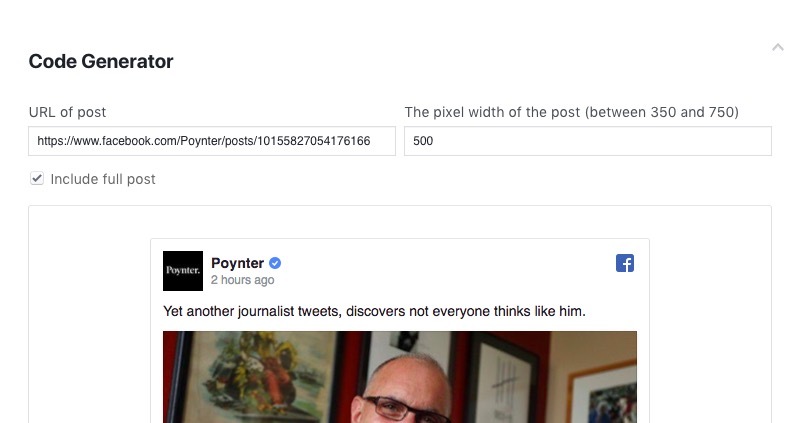 Here’s how to embed a tweet. Second, you have two choices. You can either click the option to ‘Copy link to tweet’ and paste it in on its own line in your post or page. 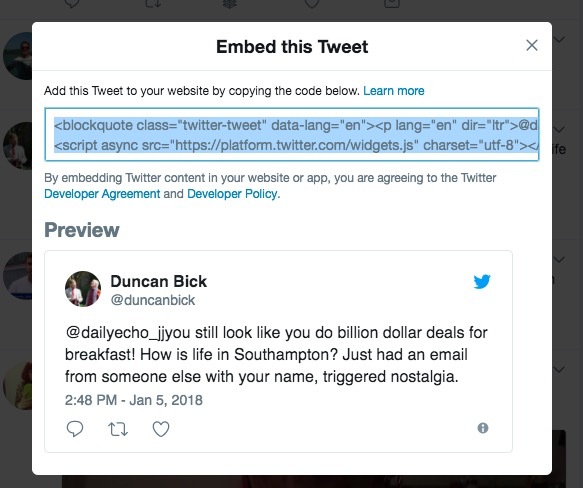 Or, choose the ‘Embed tweet’ option, copy the code generated and go to the text version of the page or post you are creating. Drop in the code where required, click back to the Visual version of your page or post to check it has rendered correctly. #Marr tells Teresa May about someone who died while waiting for an ambulance and her response is "I recognise someone would be concerned if they had such an experience". 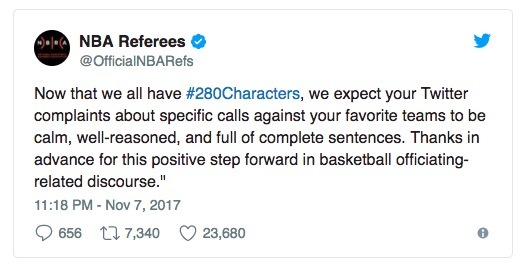 Ffs! Download and activate the plug-in called WP Facebook Embed, following the guidance in MMJ. 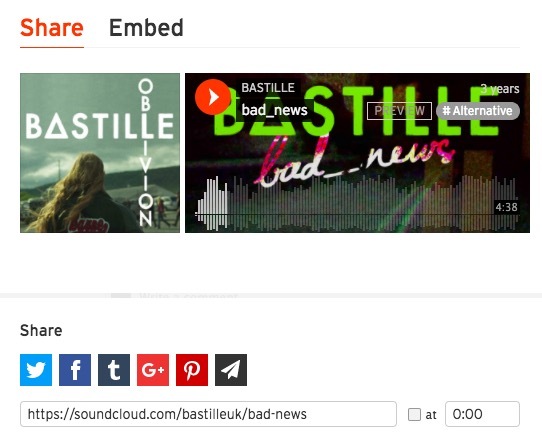 Find the url of the SoundCloud file you want to embed, and paste it on it’s own line in your post or page. You can use a dedicated Instagram embed plug-in, and follow the steps outlined above for the Facebook plug-in. Or you can take the Instagram post’s url and paste that in on a line of its own. Wherever possible, the tuition throughout MMJ uses free platforms. The podcasting platform AudioBoom was free to use when the tuition was written, now there is no longer a free option. We covered publishing podcasts via AudioBook in MMJ unit 4A2 page 132 and here on the companion website. You might feel $9.99 a month is worth it, but if you don’t, here are some alternatives. 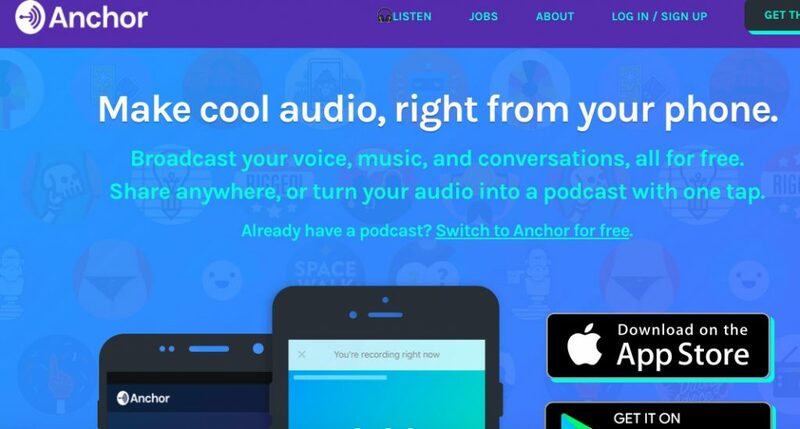 Here’s the view of one podcaster, Richard Byrne, who finds Anchor a good alternative to AudioBoom. Record by simply holding down the record button in the Anchor.fm Android or iOS app. Publish recordings to your Anchor channel or publish directly to iTunes or Google Play. Learn how in this video. Have your spoken words automatically transcribed and displayed in a video suitable for posting on YouTube, Facebook, or Twitter. See a demonstration in this video. Import audio from other sources to use as bumper music. A “call in” feature lets users speak responses to your podcast (if it is published on an Anchor channel). You can’t record in SoundCloud‘s apps, which limits its usefulness, but if you are OK using the browser-based version, you can use the recording tool and then take the embed code or url and add your audio file to your WordPress site or elsewhere. Further AudioBoom alternatives recommended by the Online Journalism blog include Clype, which is good for recording and punishing audio from your phone when you are out covering a breaking story. This is a professional voice recorder. 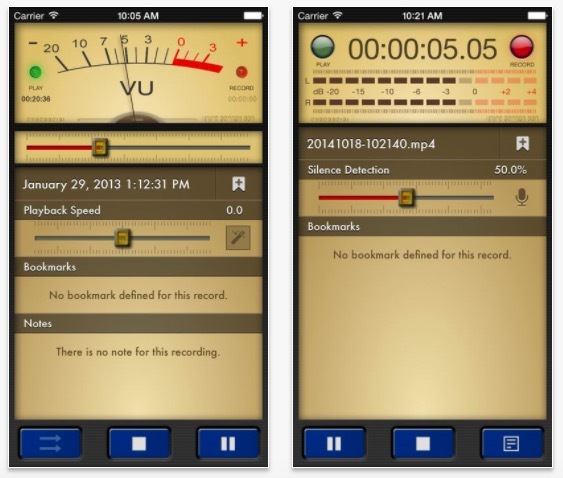 It lets you record voice and actuality of unlimited length and with configurable quality, and edit your recording. You’ll find a list of further alternatives to AudioBoom here. 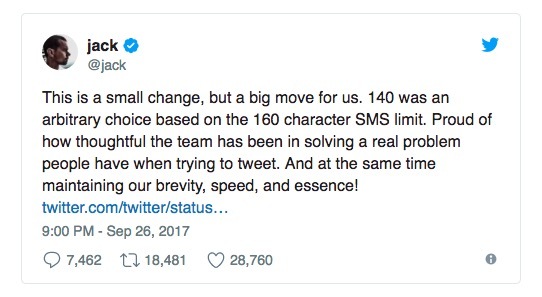 As predicted on page 102 of MMJ, Twitter now allows you 280 characters in your tweets. Was it necessary, given that only 9% of tweets in English reached the old upper limit? Recode said you probably won’t use the extra. It’s important not to pad tweets just because you now can. 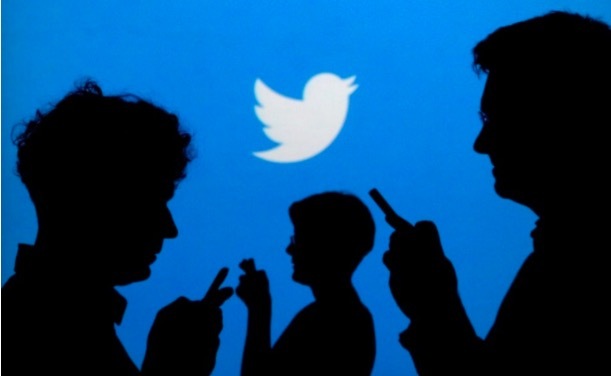 Think of tweets as breaking news alerts, like the ticker tape that runs across the bottom of the screen in rolling news stations. Or, if you are linking to a story you have written in a tweet, think of that tweet like a headline. Headlines rarely need to be very long. 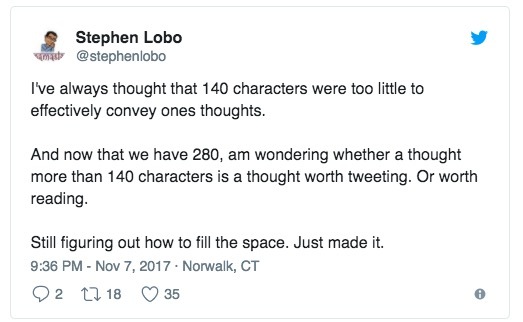 Keep your tweets as short as you can, but not so short that they don’t sell your story, or adequately explain the breaking news you are imparting. If you are using the Multimedia Journalism textbook and have come across other applications that have changed significantly, leaving the tuition out of date, please let me know @andybull and I’ll update.